Some 141 staff members of former Scop SeaFrance will not get any further severance. This is what the Court in Calais decided. 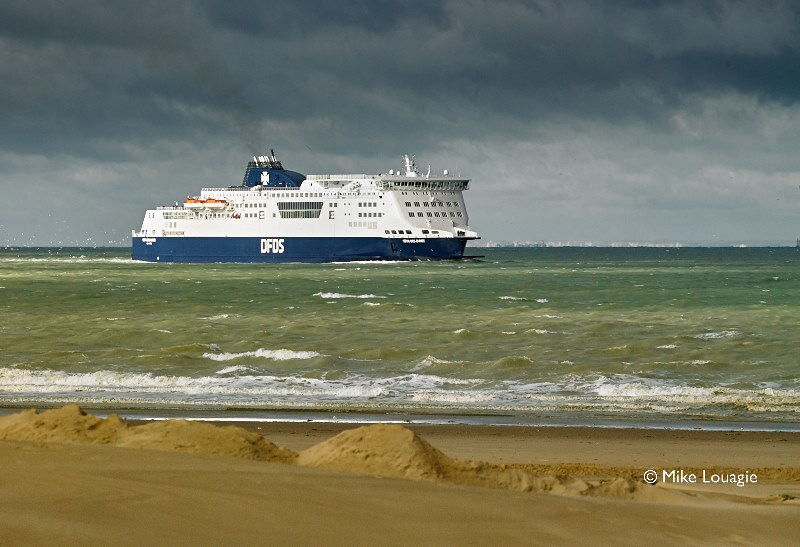 DFDS said that the staff promised not to bring nor DFDS, and neither Eurotunnel, to Court, in exchange for individual severance agreements. The Court followed this logic. The workers can still decide to appeal against the decision.